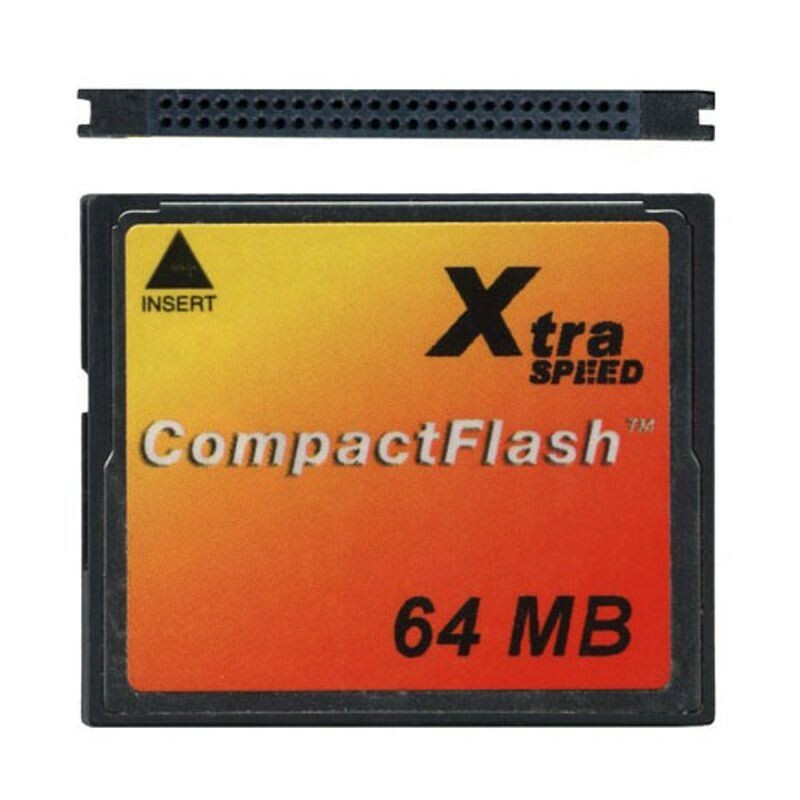 When CompactFlash is introduced by SanDisk, it is quickly adopted and becomes the preferred memory storage option in many consumer as well as professional electronic devices. It was highly popular in digital still and video cameras, and although its dimensions were slightly larger than some other memory card formats, its ruggedness and high capacity made it a preferred choice. Although most CompactFlash units used flash memory, some actually relied on a hard disk. The Iomega Zip Disk is released. The initial Zip system allowed 100MB to be stored on a cartridge roughly the size of a 3 ½ inch floppy disk. Later versions increased the capacity of a single disk from 100MB to 2GB. Like hard disks but unlike other floppies, ZIP drives used a non-contact read/write head that “flew” above the surface. 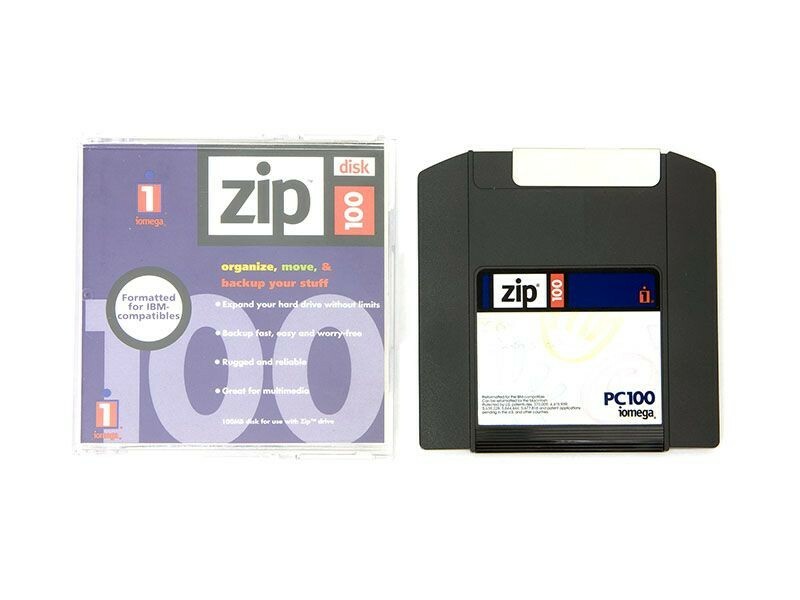 Reliability problems and low-cost CDs eventually made ZIP disks obsolete. Replacing their Archimedes computer, the RISC PC from UK's Acorn Computers uses the ARMv3 RISC microprocessor. 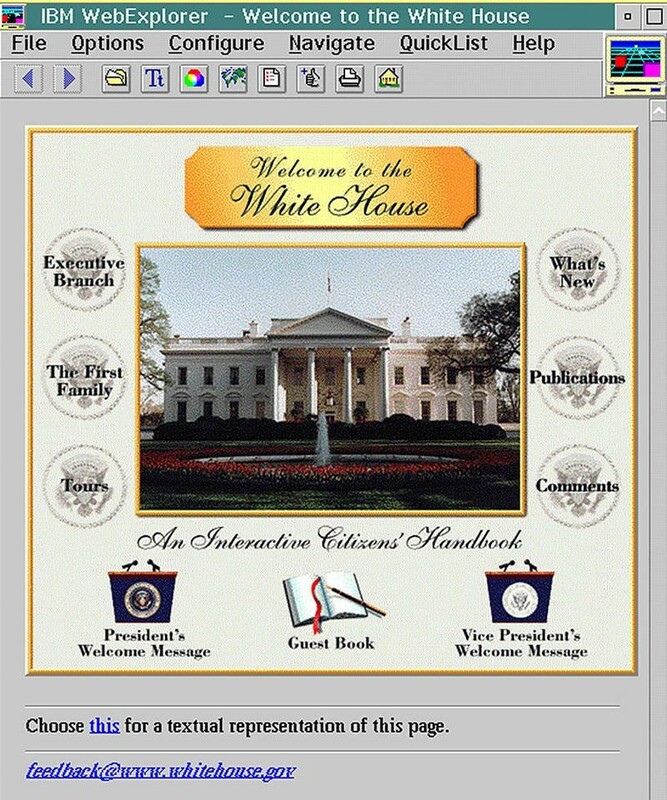 Though it used a proprietary operating system, RISC OS, the RISC PC could run PC-compatible software using the Acorn PC Card. 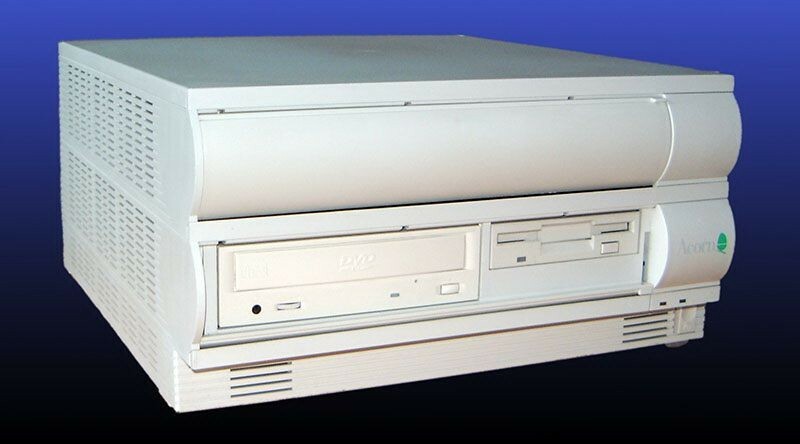 The RISC PC was used widely in UK broadcast television and in music production.